Upgrade your existing Big Easy. The upgrade kit comes with the necessary hardware to turn your Big Easy into a Hot Shot Big Easy. 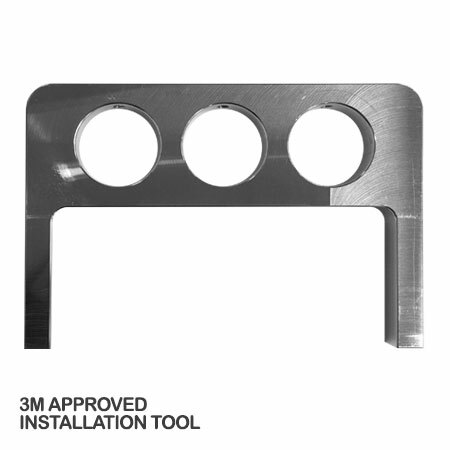 It is advised that installers use gloves when using this tool.